West Yorkshire and Harrogate Health and Care Partnership are establishing a new Board to strengthen joint working arrangements between all organisations involved and most importantly to further improve health and care for the 2.6 million people living across the area. 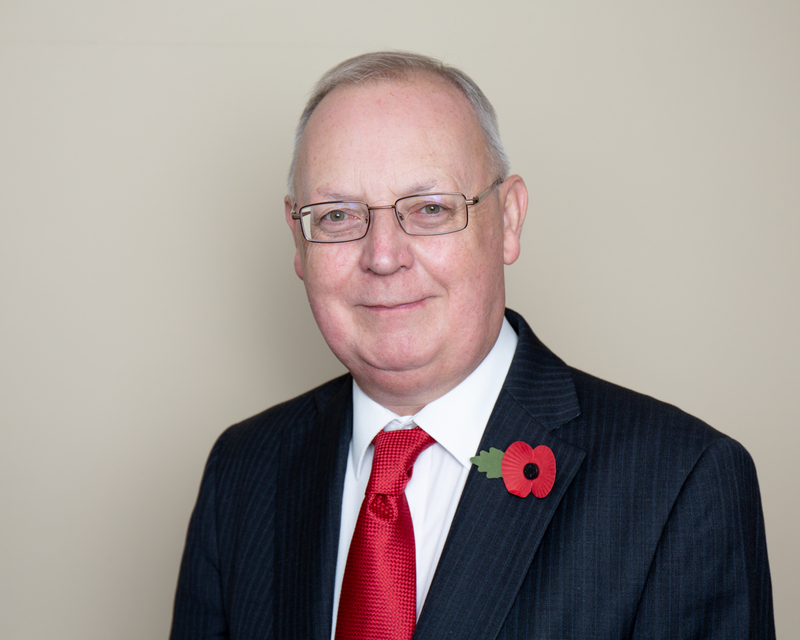 Cllr Tim Swift, Leader of Calderdale Council and Chair of Calderdale Health and Wellbeing Board will be Chair of the Partnership Board for the first two years. A deputy chair from the NHS organisations within the Partnership will now be identified. Rob Webster (Chief Executive of South West Yorkshire Partnership FT) will continue to be the CEO Lead for the Partnership. Working alongside communities, West Yorkshire and Harrogate Health and Care Partnership brings together NHS, councils, care providers, Healthwatch, community and voluntary organisations from across the area to give people the best start in life with support to stay healthy and live longer. An important part of the work is tackling health inequalities whilst improving the lives of the poorest, the fastest. The Partnership breaks down the barriers between charities, community staff, GPs and hospitals, physical and mental health, social care and the NHS to support joined up ways of working. The creation of the Partnership Board is another positive step forward. It will make sure that the work of the Partnership meets ambitions set out in its plan called ‘Our Next Steps to Better Health and Care for Everyone’. The importance of joining up care for people at a local level in the six local areas of Bradford District and Craven; Calderdale, Harrogate, Kirklees, Leeds and Wakefield is at the heart of local and West Yorkshire and Harrogate plans. All decisions on services are made as locally and as close to people as possible. To achieve this local health and care system requires democratic accountability and the eight councils involved in the Partnership (Bradford, Calderdale, Craven, Harrogate, Kirklees, Leeds, North Yorkshire and Wakefield) are equal partners around the top table. The Board will be an important group for the West Yorkshire and Harrogate Health and Care Partnership, bringing in elected members, non-executives, and lay members into the decision making process. There will be no change in the legal powers or duties of all organisations involved that are represented on the Board – put simply, the Board will oversee a closer and more collaborative way of working towards shared goals; for example preventing ill health, breaking down barriers between physical and mental health, cancer, urgent care and tackling health inequalities which exist across the area. The first meeting is expected to take place in June 2019. The Board will meet four times a year and all meetings will be held in public. The nomination of elected members will be determined by individual councils, whilst recognising the role of the Chair of each Health and Wellbeing Board across the area. The public voice of local people will also be represented on the Board – reflecting our Partnership’s commitment to make sure local voices are heard in everything it does.